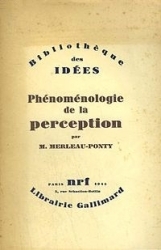 (1996) Journal of the British Society for Phenomenology 27 (7). 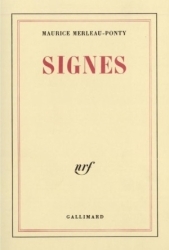 Zahavi, D. (1996). 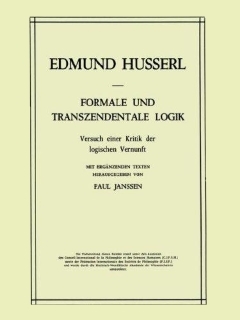 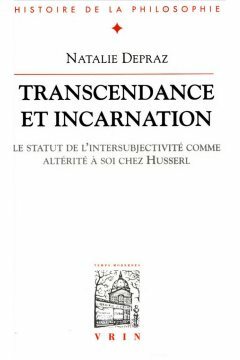  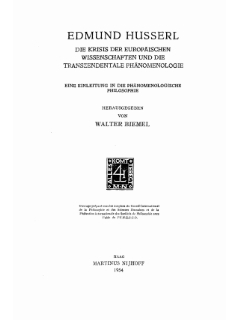 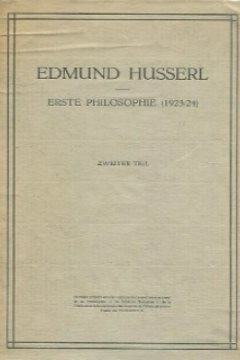 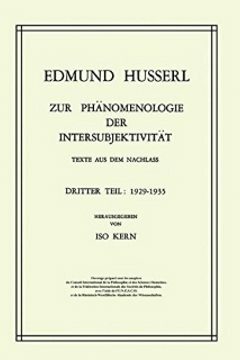 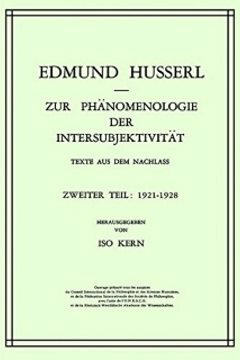 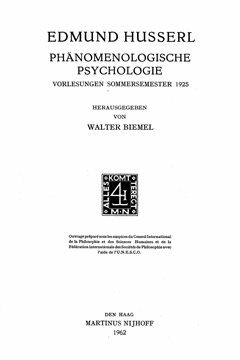 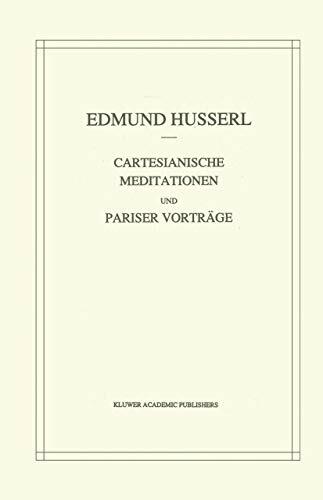 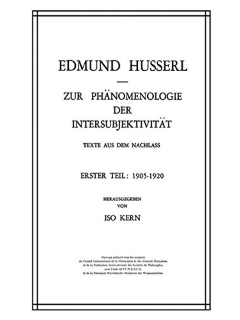 Husserl's intersubjective transformation of transcendental philosophy. 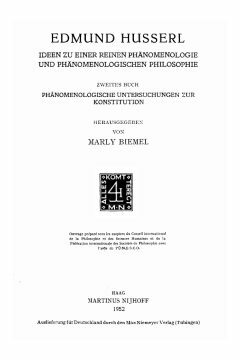 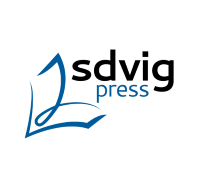 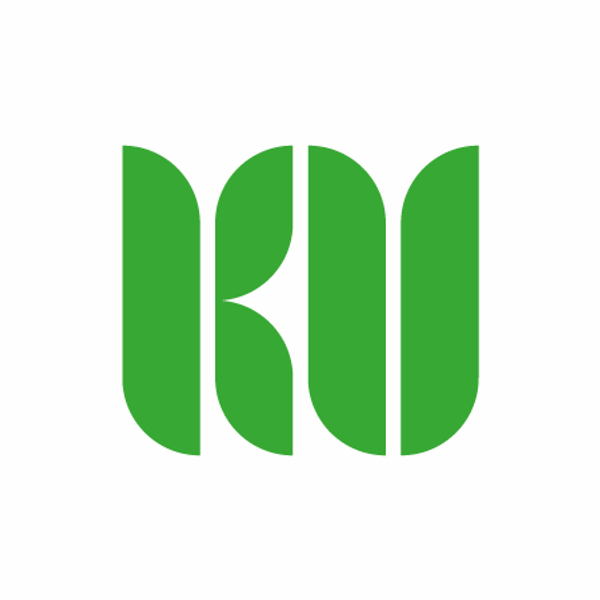 Journal of the British Society for Phenomenology 27 (7), pp. 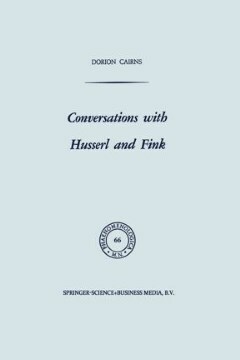 228-245.